Modern technology will probably doom us. We’ve completely surrendered our lives to it, and in exchange, modern technology has made clear that it won’t care if we live or die, which is very unfortunate, because we’d much rather do the former than the latter. 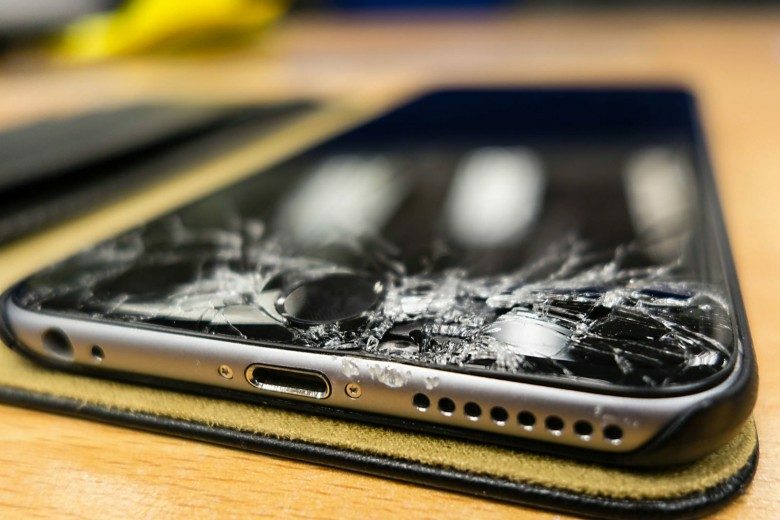 Case in point, Apple is facing lawsuits over a FaceTime glitch which allows users to listen in in to the people they call before they even pick up the phone. Gulp! This is what I got to say! The glitch essentially allows you to spy on people just by calling them. If exploited it can be uhh… well look. It’s bad. It’s essentially a non consensual spy cam, all words that aren’t particularly great when combined together, and Apple is facing a lawsuit from Houston attorney Larry D. Williams II, who claims that the glitch allowed someone to spy on a private deposition with a client, which is, of course, already one of the worst ways this technology could have been abused, so uhhh…. good luck Apple. Man. I know this glitch is bad, but can you imagine the bad luck you’d have to have to have a lawyer fall victim to your awful phone? Apple disabled group Facetime on the 28th, although there is evidence to show that Apple may have known about the glitch as early as January 20th, so you know, nothing good here. Well, good luck Apple! This seems pretty open and shut! You did a very creepy thing that we tend to associate more with George W. Bush’s disastrous Patriot Act and now we must all pay the price. Angry Birds is fun though. 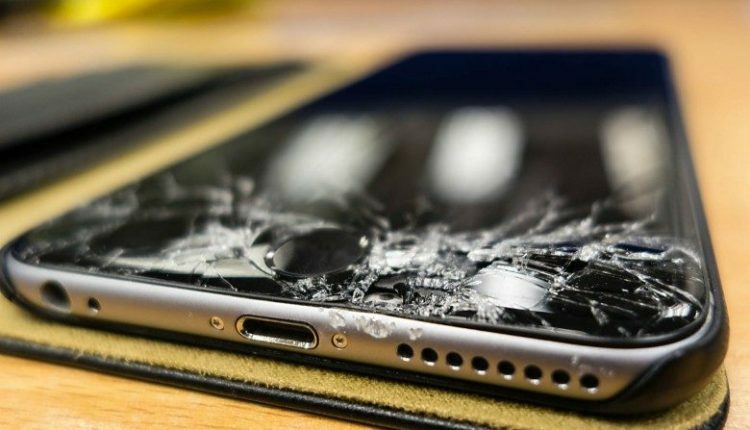 If you want more Apple nonsense, check out this video of a guy destroying an iPhone in an apple store, and follow us on Twitter at @WhatsTrending for more.